Home control is much more than a universal remote, or smart lighting. Home control is technology that links and controls the electronics and systems in your home – through one easy-to-use interface. At P.E.T.E.S, we believe that life’s better when everything works together. P.E.T.E.S. is your local partner in the Missoula market for Control4, ask us how to make your life easier today without breaking the bank. Home control starts with a few basic categories: One-touch Home Theater, Multi-room Music, Smart Lighting, Advanced Temperature Control, Safety and Security. But the possibilities are virtually endless. 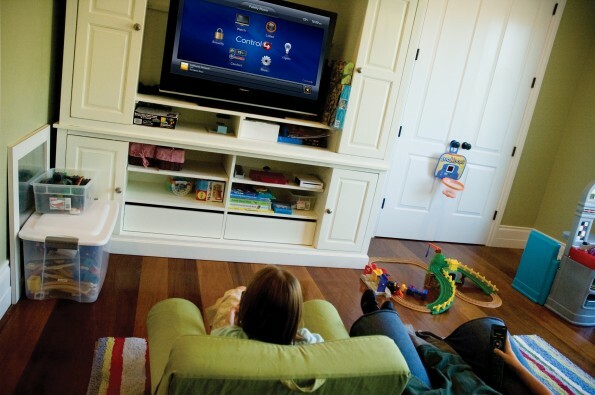 With Control4 and our partners, you can control virtually anything in your home. Control4 is a full-featured, practical and reliable home-automation system at a price that fits into your budget. Our scalable design also means that it’s not an all-or-nothing solution — you can start with a basic system and upgrade over time with solutions that fit your lifestyle as well as your budget. Control4 products are easily installed in both new and existing homes. We leverage standards-based wireless and wired technology so you don’t have to tear open walls or remodel your entire home. A complete home-control solution can be installed and programmed in a matter of hours or days so you can begin enjoying it right away. Control4 solutions are truly Everyday Easy™. 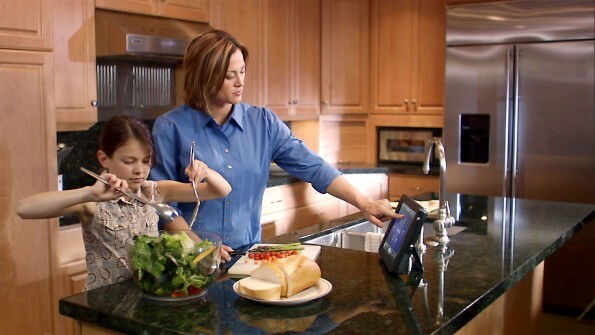 We take all of the technology in your home and make it work together, effortlessly. Now, you can easily manage the lighting, security, music and entertainment in your home without dozens of remotes, a degree in programming or a library of manuals. Here at P.E.T.E.S. we can help make your life much more simple and give you back time you can use for your family and friends.